Hotel California is a boutique hotel in Todos Santos, a town near Los Cabos, Mexico. Ideal for those looking to escape into the Baja California countryside, the hotel is decorated in a colonial Mexican style, while its 11 luxurious suites contains furnishings from around the world. While an overnight stay is the best way to experience the hotel’s peaceful ambience, you can also savor the laid-back atmosphere during a visit to Hotel California’s onsite restaurant La Coronela, which puts an international twist on local ingredients and Mexican cuisine. You can also swim or surf in the nearby Pacific ocean, hike in the Sierra de la Laguna mountain range, or shop in the hotel’s eclectic onsite store. Hotel California is an ideal destination for tranquility seekers and culture lovers. Room options range from a standard accommodation with one queen bed, to a penthouse suite with a private patio and ocean views. The hotel pool and lounge are open to guests only. 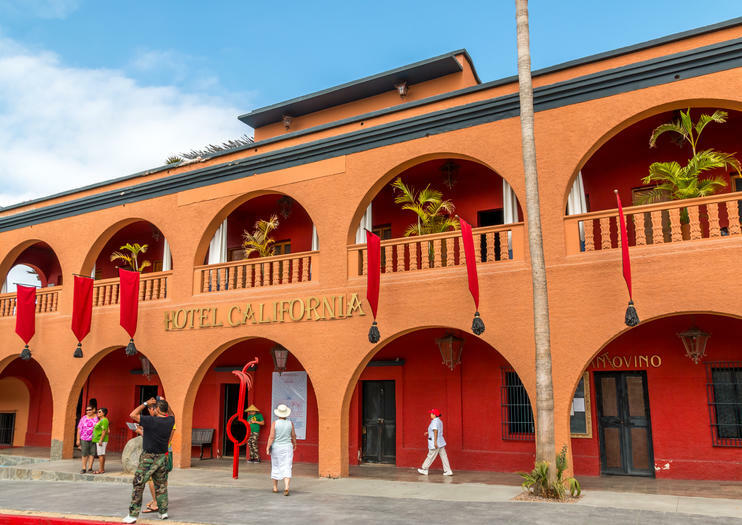 Hotel California is located on Calle Benito Juarez in the town of Todos Santos, near Cabo San Lucas, Mexico. Cabo International Airport is roughly one hour away by road. From there you can rent a car, take a taxi, or a ride a shuttle to the hotel. You can visit Hotel California year-round, although winter (December through April) is the busiest season. Visit in May or June for comfortable springtime weather and fewer crowds. Hotel California isn’t just the name of a famous song by the Eagles; it’s also a beloved hotel in Todos Santos, a town near Los Cabos, Mexico. Hotel California was first opened by a Chinese immigrant who further helped to put Hotel California on the map by introducing ice to the town and serving the first cold beer.  In the ‘60s and ‘70s, Hotel California was in a state of flux after changing ownership and became quite rundown until 2001, when a couple from Canada purchased the hotel and gave it an award-winning renovation.